We want to say Thank you to All of You! 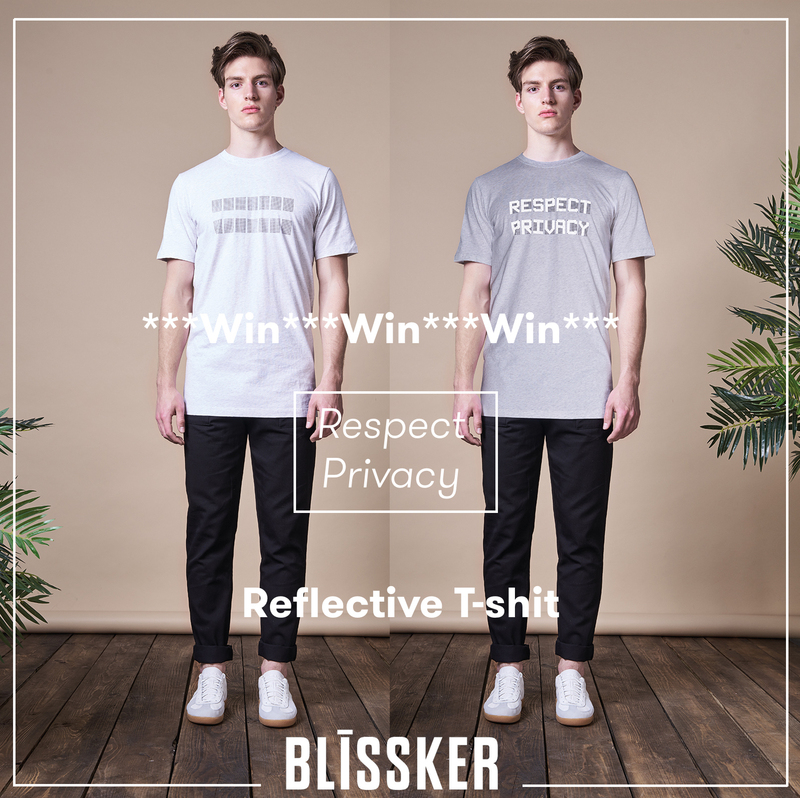 Your support is amazing and that’s why you and your best friend have the chance to win 6 of our amazing reflective Blissker Shirts. You have time until February 24, 2017 to take part in this competition. 3 Friends (6 persons) will be announced as the winners on February 25, 2017 at 12 pm (German time) on Instagram. BTW…it’s a t-shirt for men but don’t worry girls, we will raffle off something very special ONLY for GIRLS, very soon.